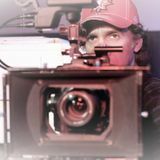 MeetAVideographer.com is the resource that connects you to talented and creative videographers in Oakville, Ontario! 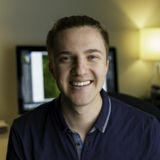 Looking for the videographer in Oakville that has great editing skills? Experienced with digital and film camera? Need someone to shoot your corporate or private event in HD? Look no further. 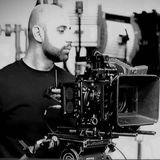 On MeetAVideographer.com you’ll find the Oakville videographer who has the experience you’re looking for. Whether your project is coverage of a wedding, event or party, we’ll help you find the talent you need. The right videographers has talent beyond the camera. They can work with you to write scripts and create the vision you need. After the shooting is done, they’ll edit and convert your footage to a format that works for you! 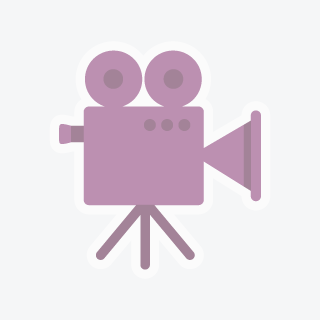 Browse below and post your job to find talented Videographers in Oakville, Ontario Today! Ordinary people, extraordinary images.Ordinary people, extraordinary images.Ordinary people, extraordinary images.Ordinary people, extraordinary images. Pro Video - for premium results!Pro Video - for premium results!Pro Video - for premium results!Pro Video - for premium results!